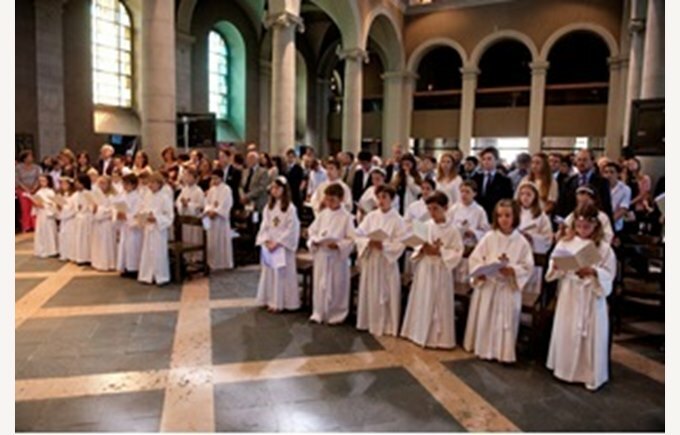 The celebration of Confirmation and First Communion took place in the Church of Notre-Dame in Lausanne on Thursday of Corpus Christi. Fourteen confirmation candidates and many First Communicants received the Sacraments of Christian life which they had prepared throughout the year. The celebration, presided by Father Marc Donzé, Episcopal Vicar of the diocese in canton Vaud, was well accompanied by the singing of the Choir under the direction of Mrs. Annamaria Barabas and organ by Mr. Masayuki Kono. 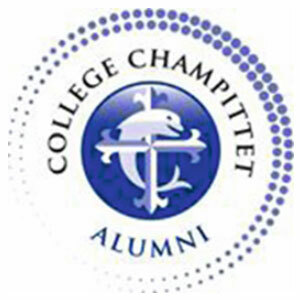 The numerous acknowledgments received after this celebration go to the entire team and chaplaincy at the Collège for the preparation of this great event at the end of our school year.